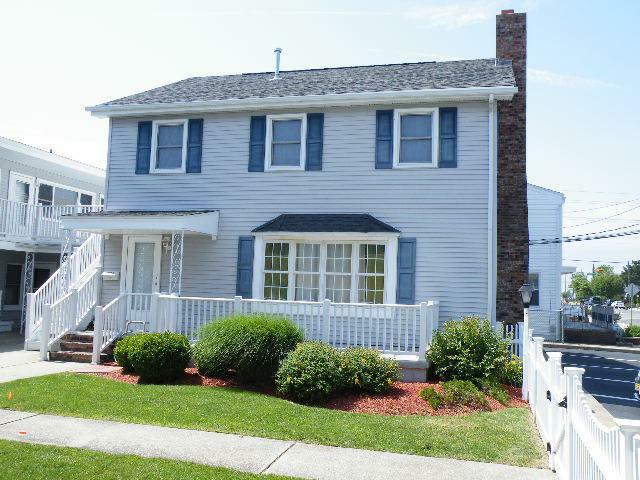 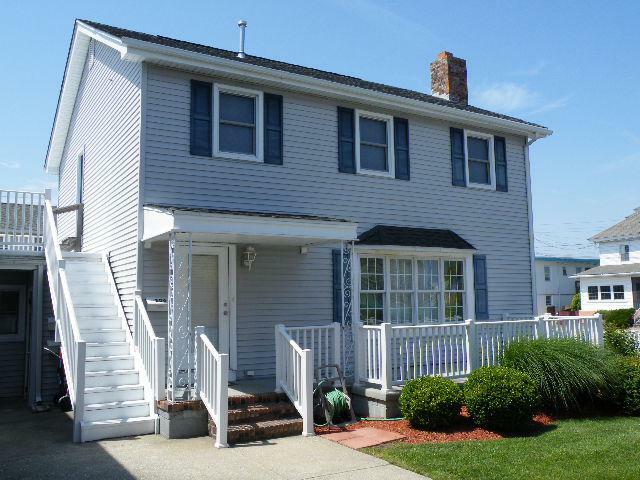 206 EAST RAMBLER ROAD - WILDWOOD CREST SINGLE FAMILY CONDO SUMMER VACATION RENTAL - Completely rehabbed 3 bedroom, 2.5 bath vacation home located in Wildwood Crest. 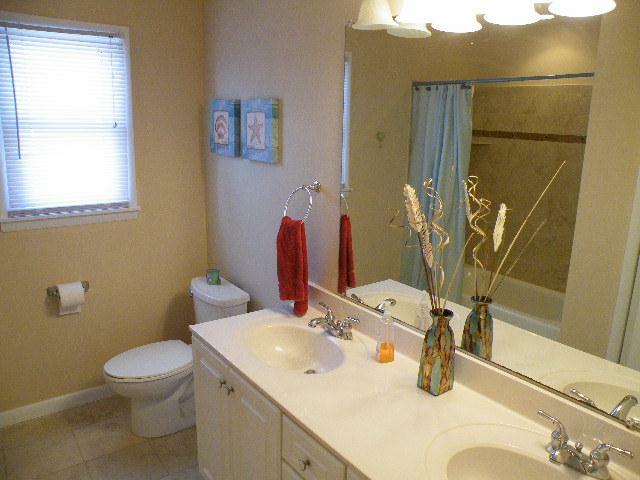 Single family appeal in a maintained condo setting! 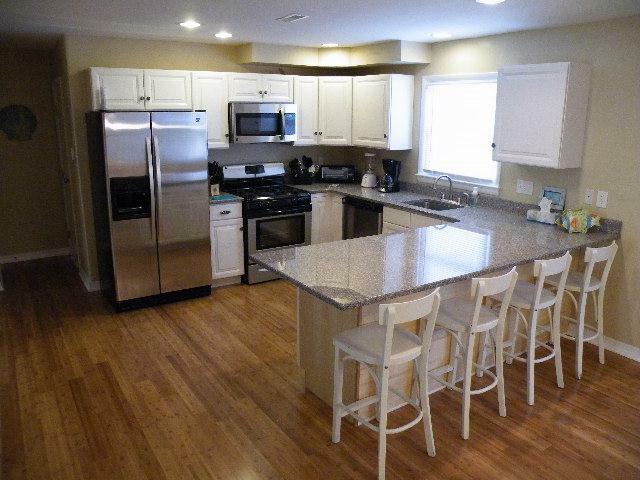 Spacious floor plan can handle larger families with ease. 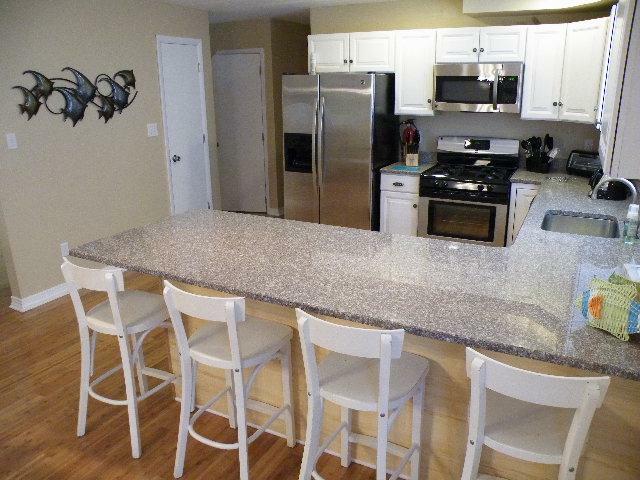 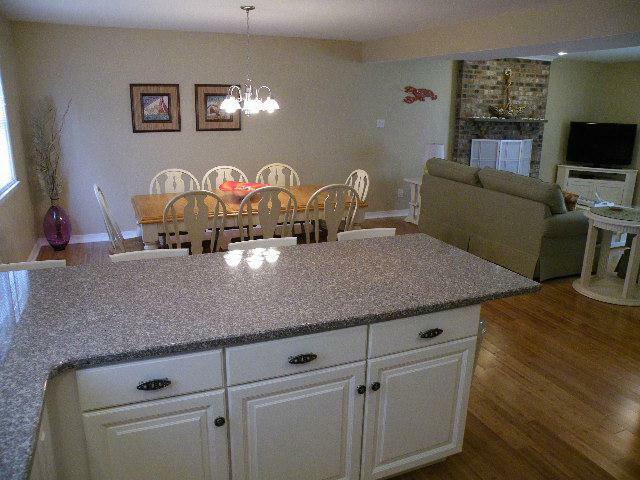 Full kitchen has fridge w/icemaker, range, microwave, dishwasher, disposal, blender, coffeemaker and toaster. 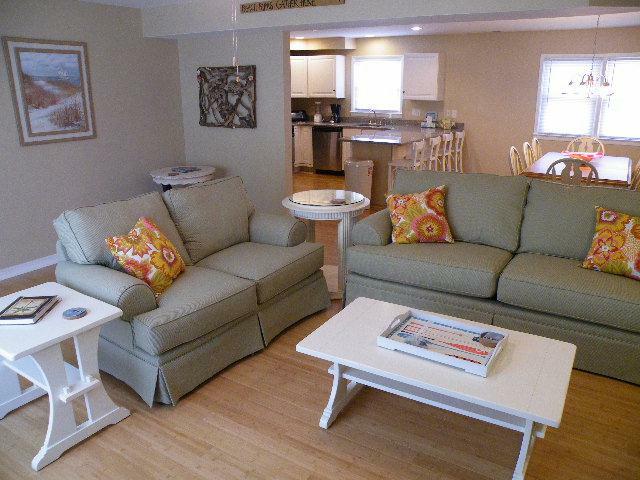 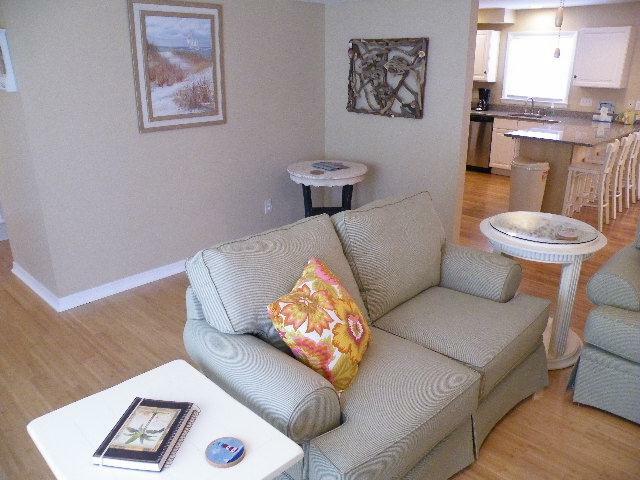 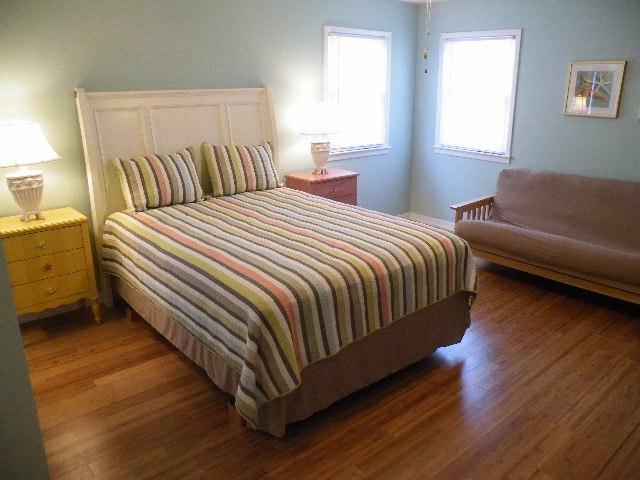 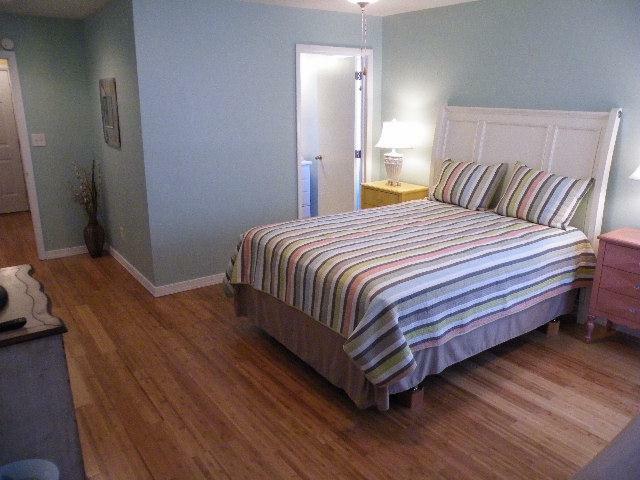 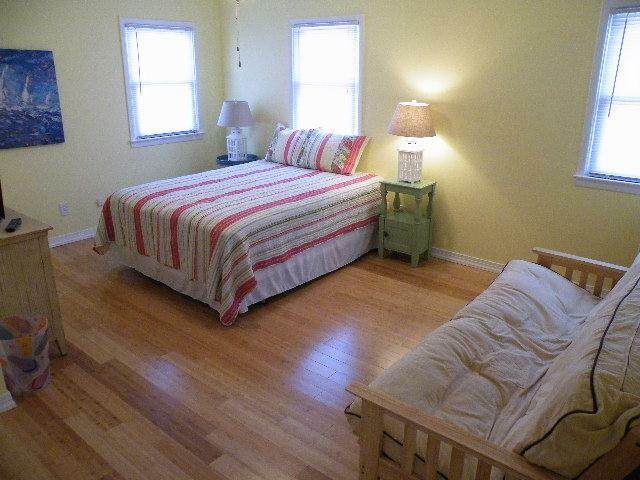 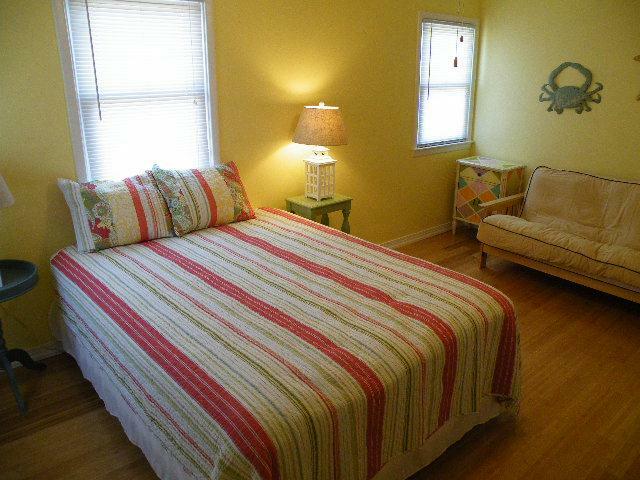 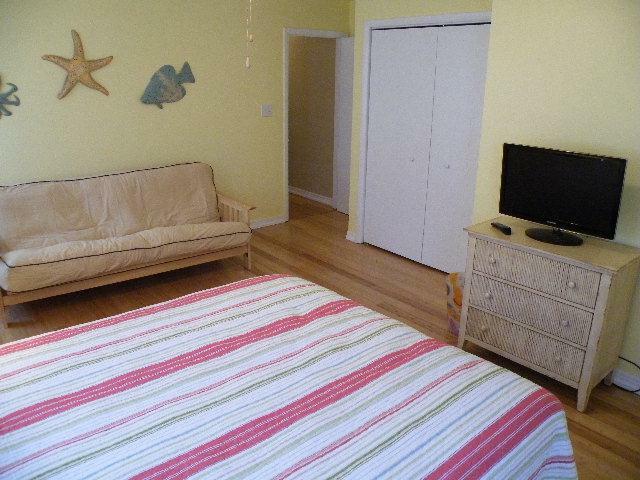 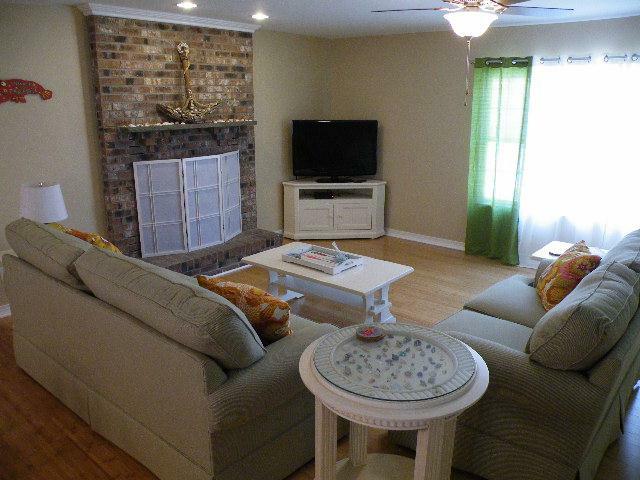 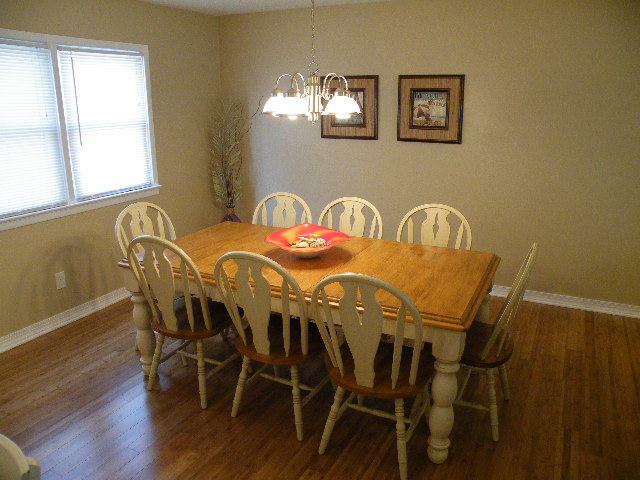 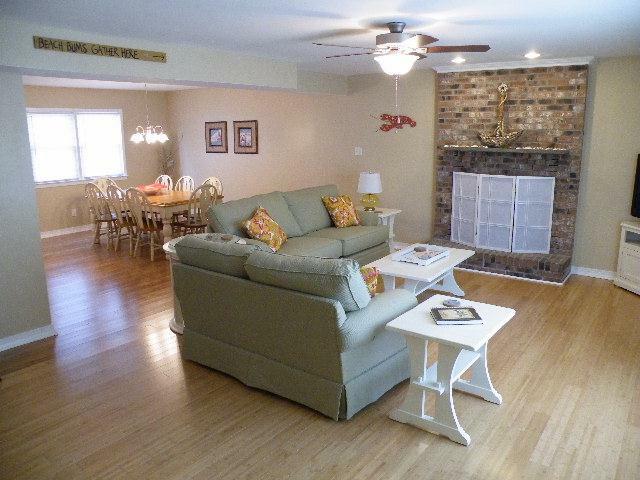 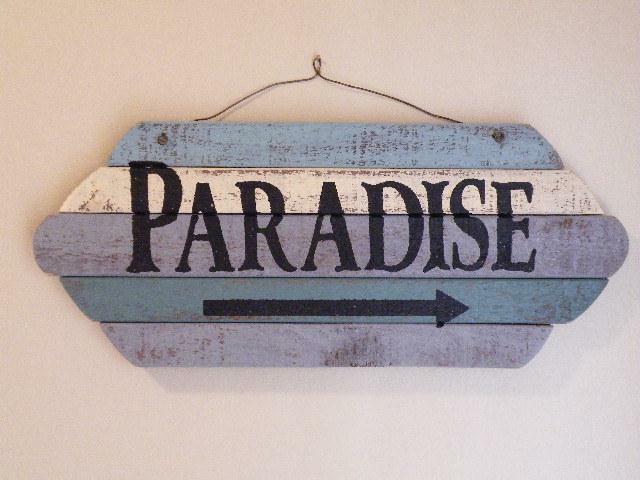 Amenities include central a/c, washer/dryer, common gas grill, wi-fi, and 3 car off street parking. 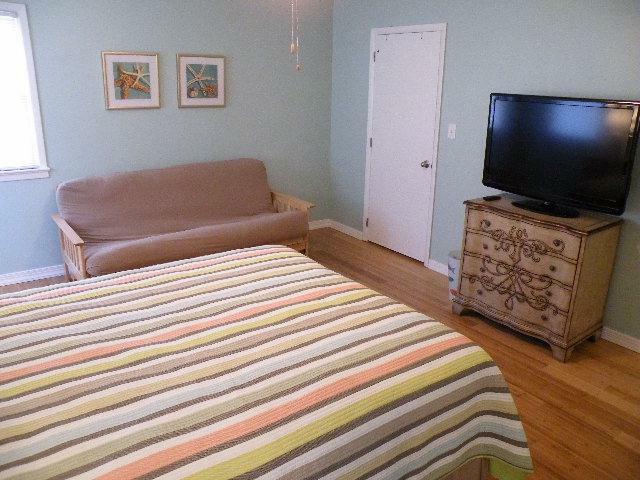 WiFi & Nintendo Wii! 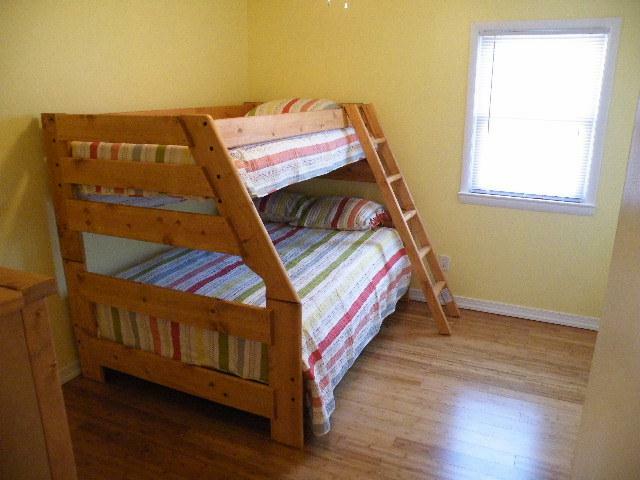 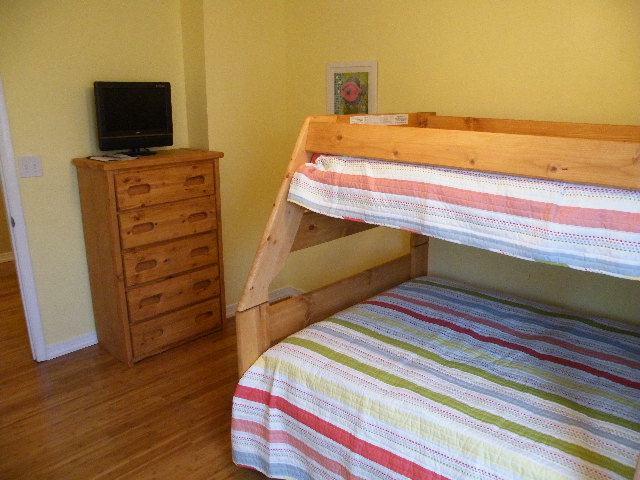 Sleeps 10; 2 queen, full/twin bunk,2 full futon sleepers, queen sleep sofa.